Ukrainian producer STA is on fire! With a rapidly expanding releaselist he proves that quality & quantity can be combined. “Illusion” is a perfect addition and STA shows you a wider perspective of his sound. 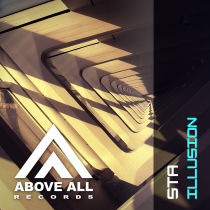 With a more Tech based remix from Seltigma this release will please a lot of Trancefamily members around the world!